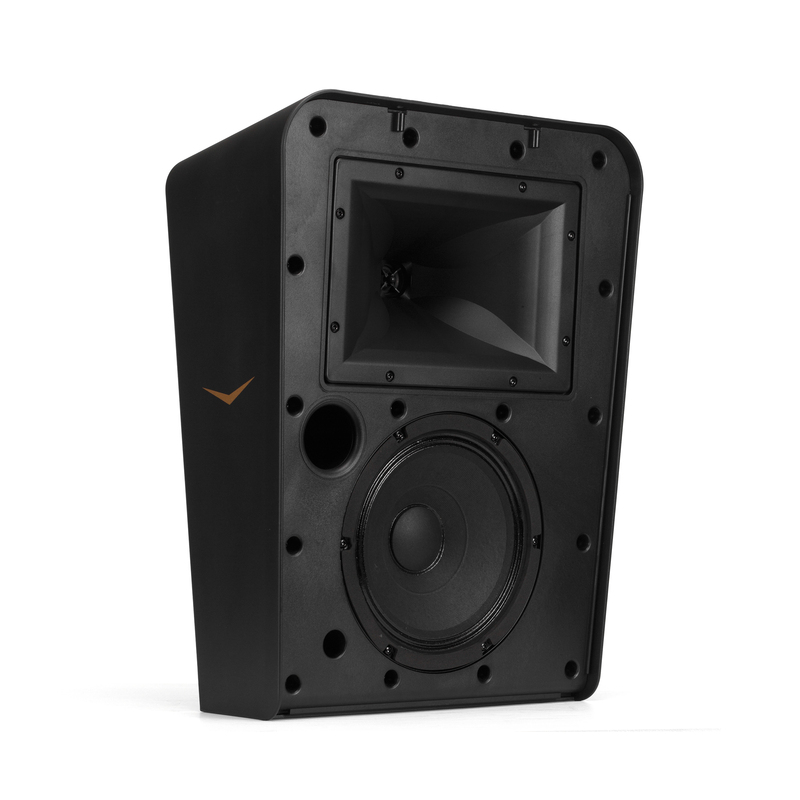 Klipsch Cinema Surround loudspeaker systems are designed to provide the full immersion of today’s digital surround formats for any size auditorium. The model range provides solutions from the state-of-the-art in full-house ambience to options for the smallest, most budget-conscious cinemas. No matter what the surround option, you get legendary Klipsch sound that perfectly timbre matches our behind-the screen mains. 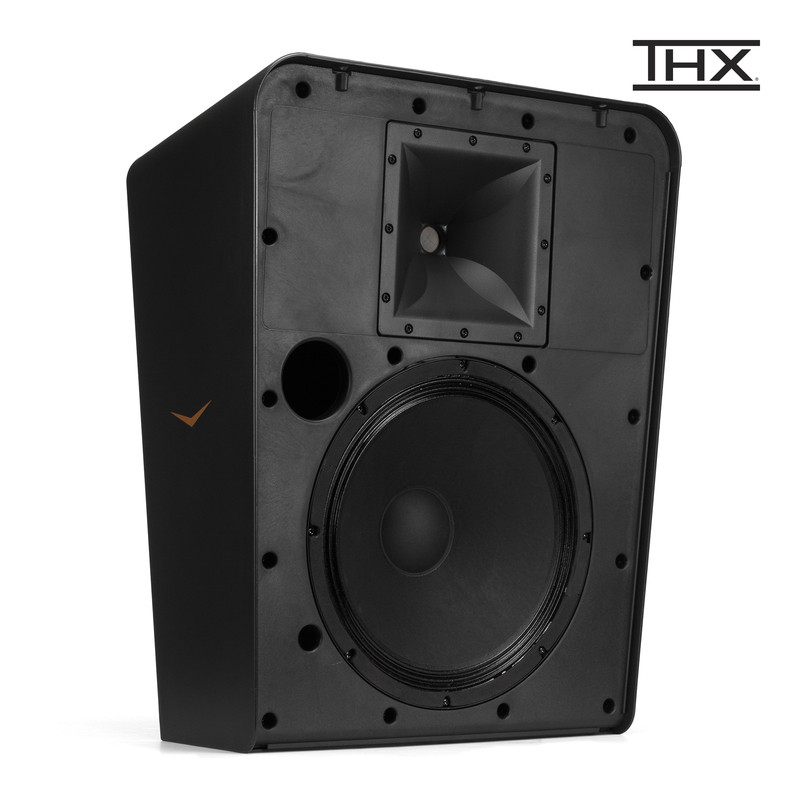 The Klipsch KPT-8-VB is a high output ultra wide coverage cinema surround channel speaker system that brings a new level of seamless ambience and envelopment to the sound image in medium to large-sized auditoriums. 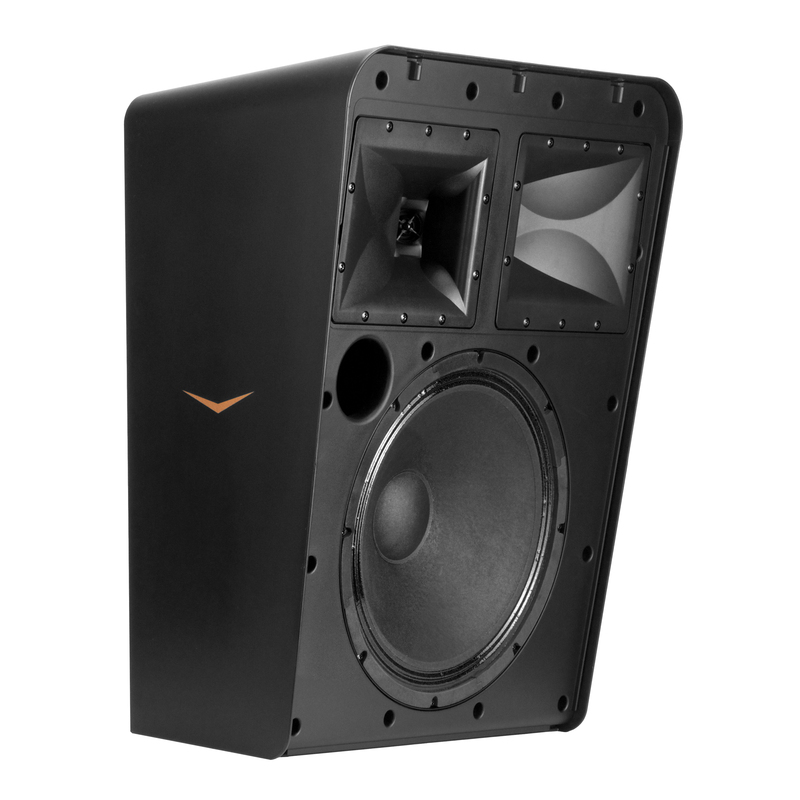 The Klipsch KPT-12-VB is a high output ultra wide coverage cinema surround channel speaker system that brings a new level of seamless ambience and envelopment to the sound image in medium to large-sized auditoriums. Whether used in a standard surround format or called upon to create the jaw-dropping effects of today's advanced digital surround formats, the Klipsch KPT-1200-VBM provides the ultimate in surround sound reproduction, putting movie audiences right in the middle of the action. 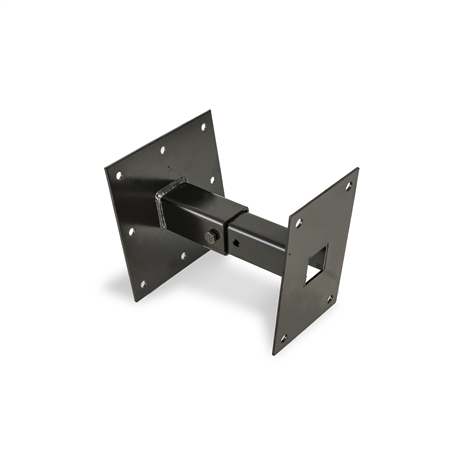 The KPT-4350-MS is reinforced to be hung or wall-mounted in an auditorium to produce full frequency information. 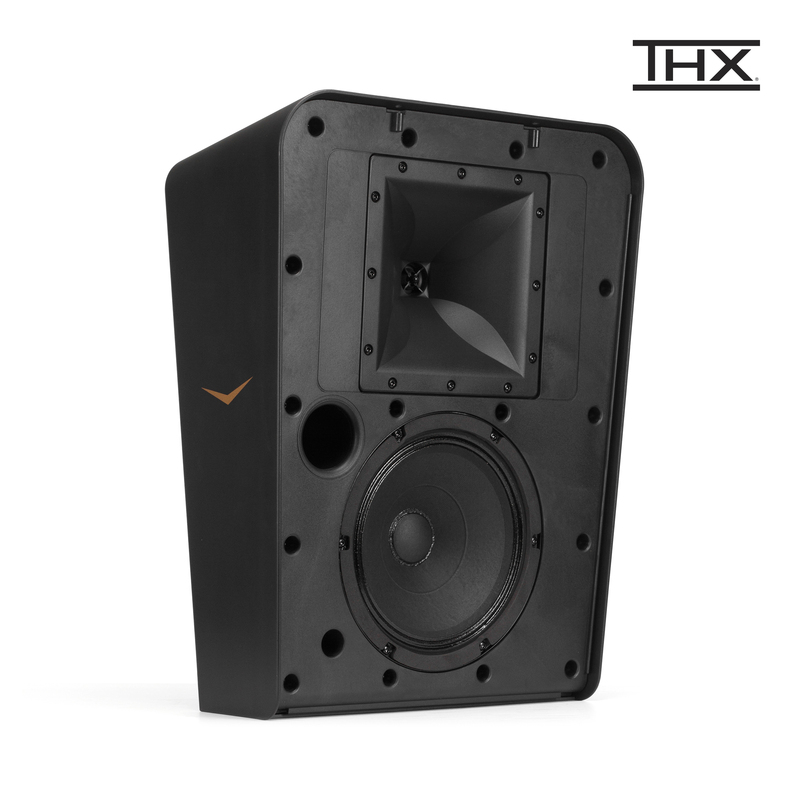 This flexible speaker is at home behind a screen as a full-range height speaker as it is in the back of the auditorium as a full range surround alternative. 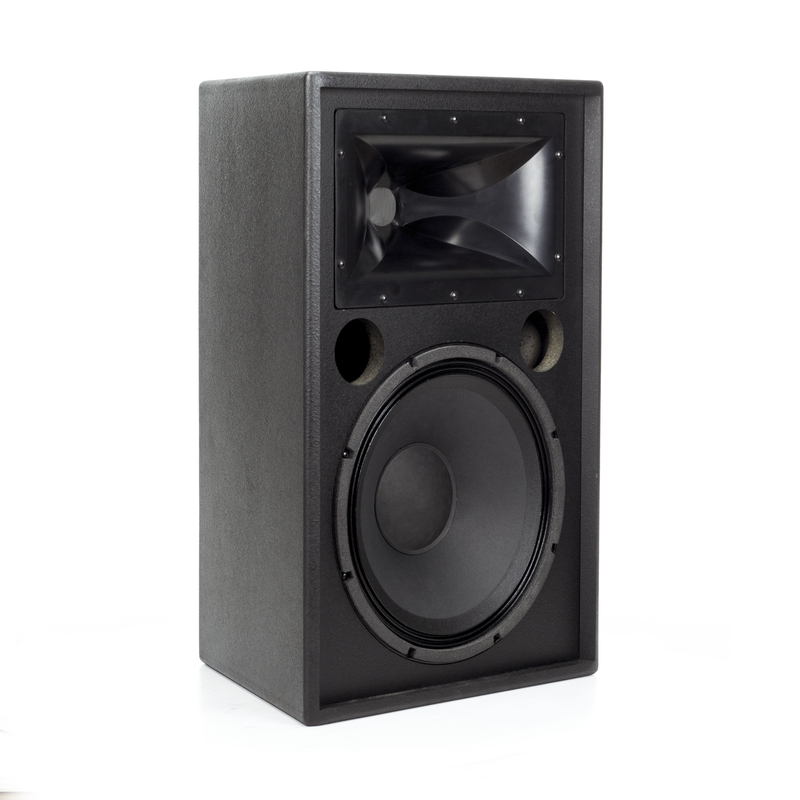 The KPT-250 is a 12-inch three-way cinema surround loudspeaker system. The KPT-396 cinema surround offers high power handling and sensitivity for extremely high output that's required for the largest format cinemas and multi-channel surround formats. 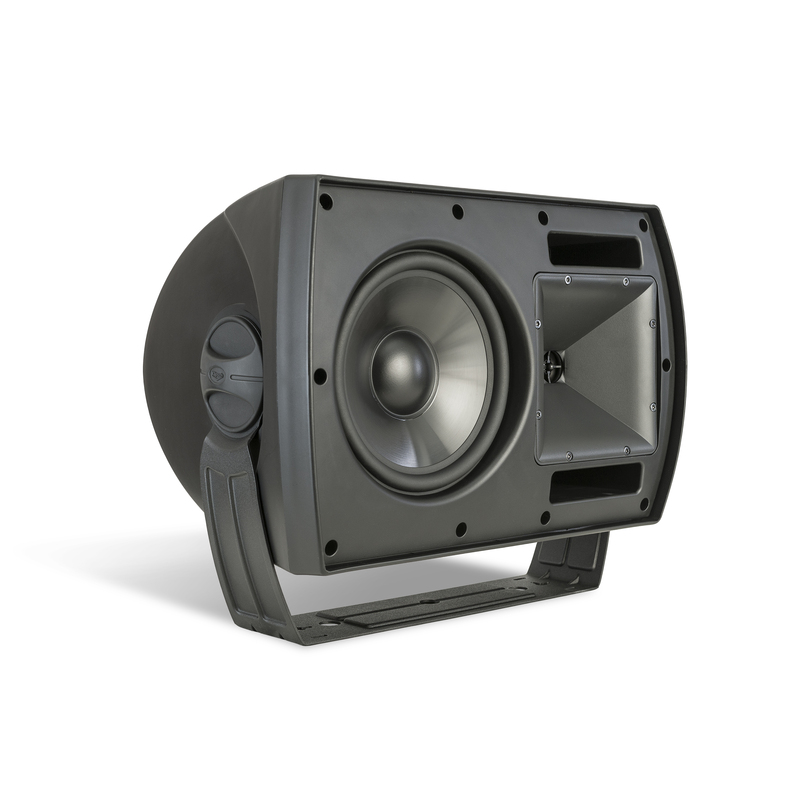 The KPT-396 is a full-range, 2-way surround utilizing the K-48-ST 15" low frequency woofer, and a K-691 3" diaphragm compression driver. The large-format compression driver is mated to a 90° x 60° K-510 horn. 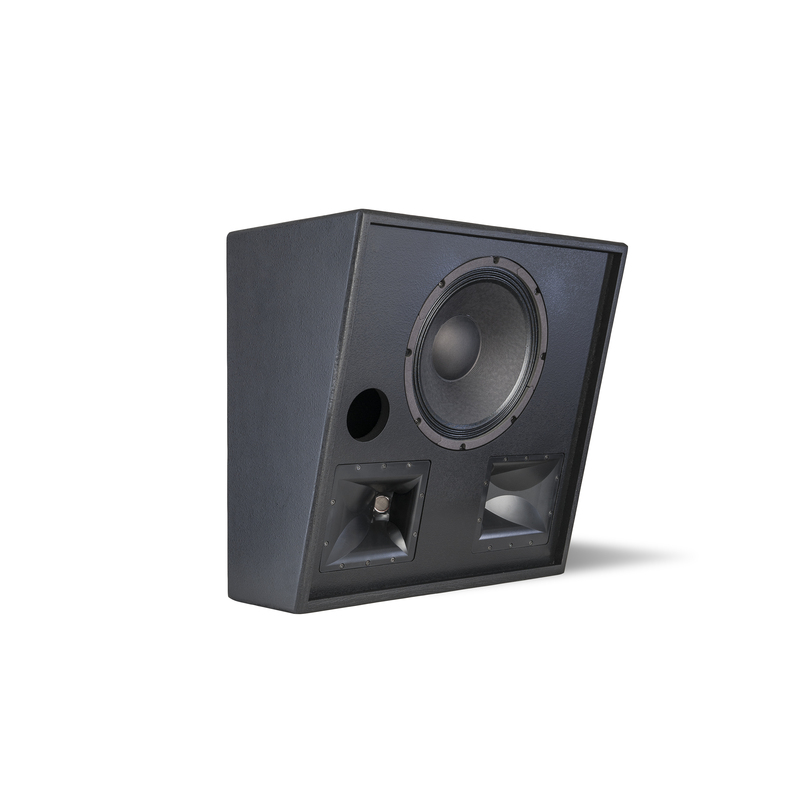 The Klipsch KPT-801 is designed to provide extended range, professional cinema surround sound for smaller venues in a compact cabinet style with flexible mounting options. The titanium compression driver is mated to a 90° x 90° Tractrix Horn and combines with an 8 inch extended low-frequency driver complimented by dual ports. 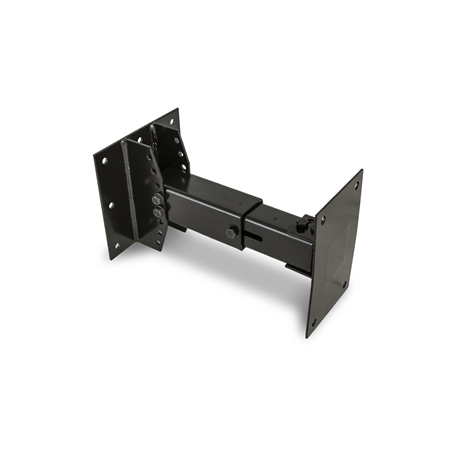 A high-value, highly-aesthetic surround speaker perfect for smaller size cinemas where cost effectiveness is a major objective, the KPT-8000M is designed for flexible side-wall or ceiling placements, making it an excellent choice for today’s advanced, multichannel digital sound formats. 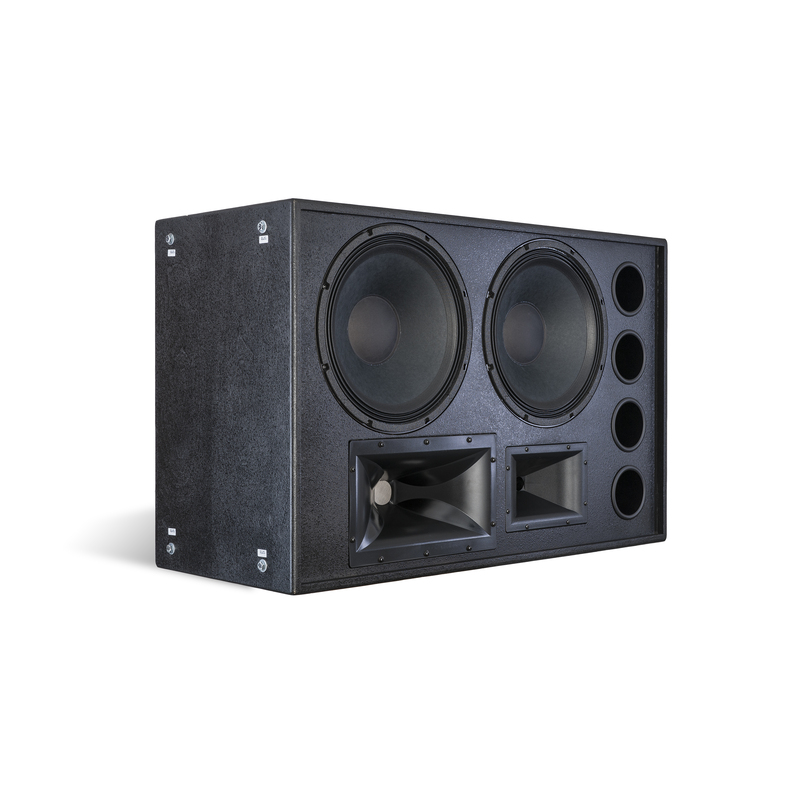 With high-output designed to cover medium to large size cinemas, the KPT-8060H has the versatility as a perfect speaker for traditional to today's multichannel digital surround formats. 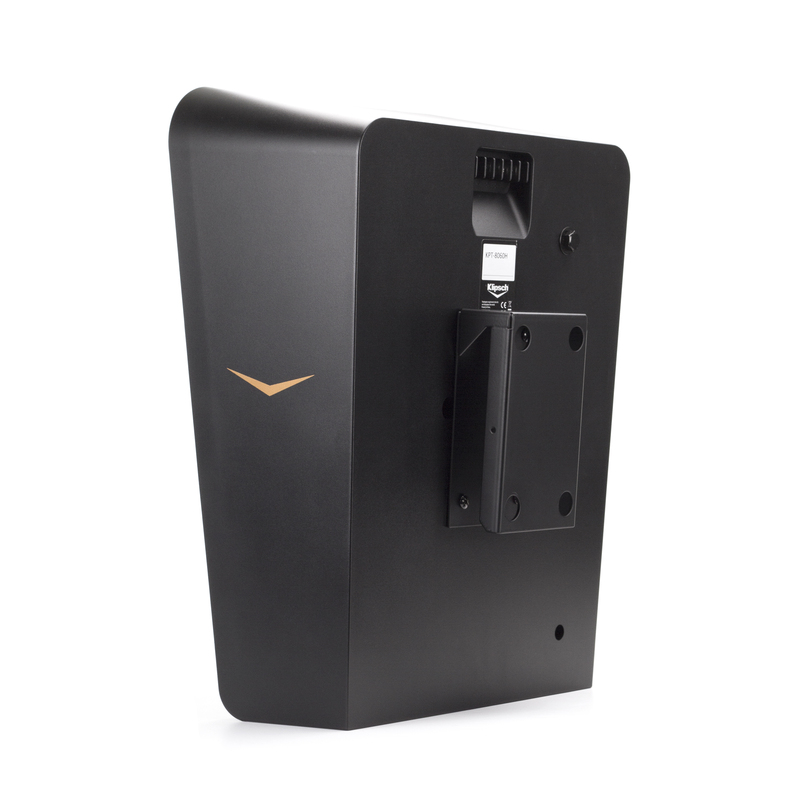 The Klipsch KPT-1200M Cinema Surround speaker combines stylish looks with high-output and extended coverage for impressive surround sound for medium to large cinemas. 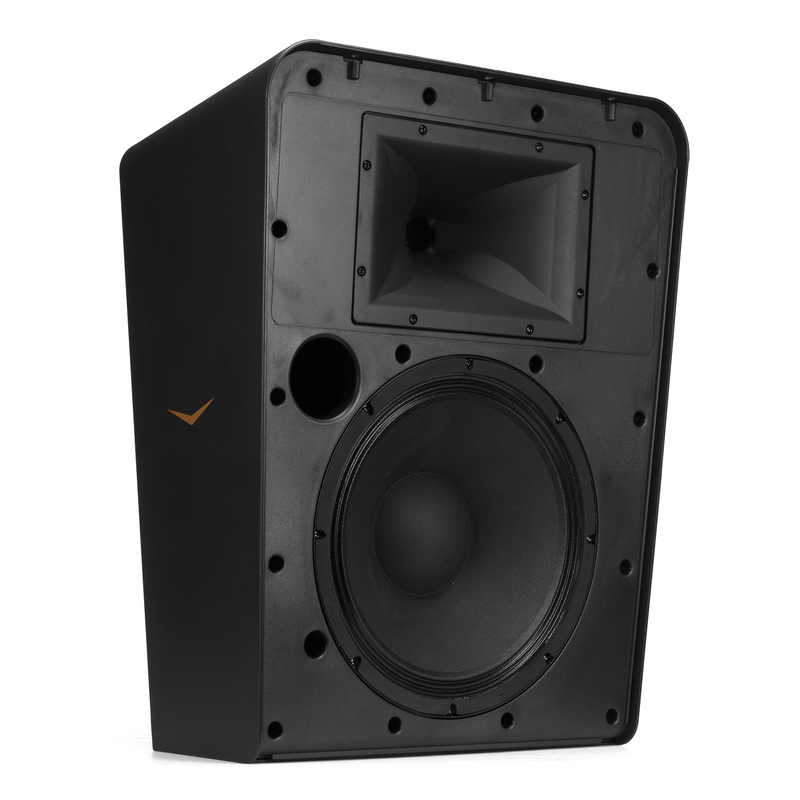 The Klipsch KPT-1260H is an aesthetically designed high output surround speaker specifically designed for the largest venues. 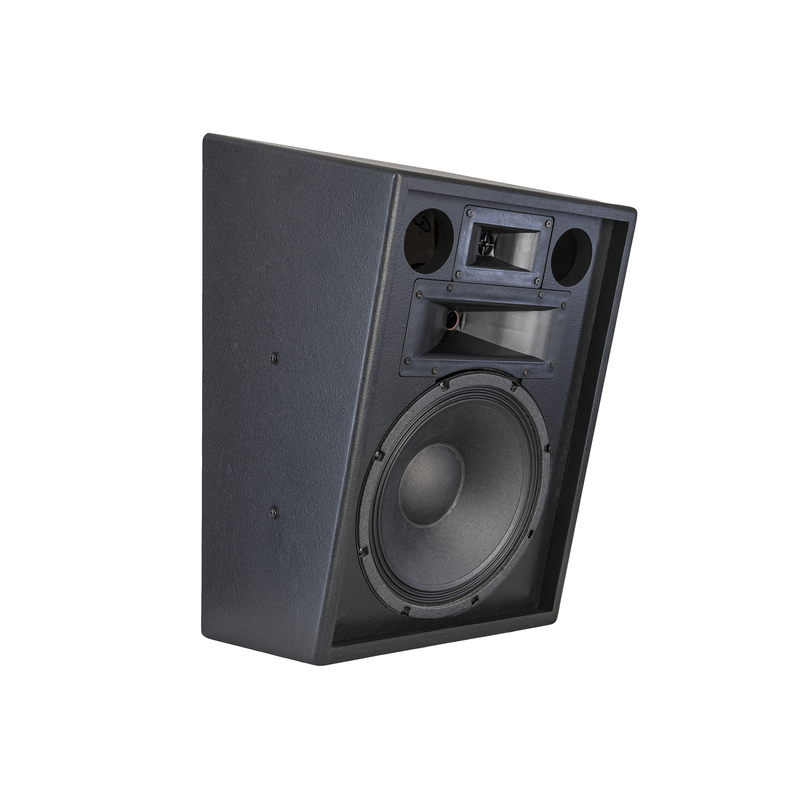 The KPT-1260H combines the high design factor of a sleek, strong but lightweight molded cabinet with a high output 12-inch woofer with a large 3” voice coil. 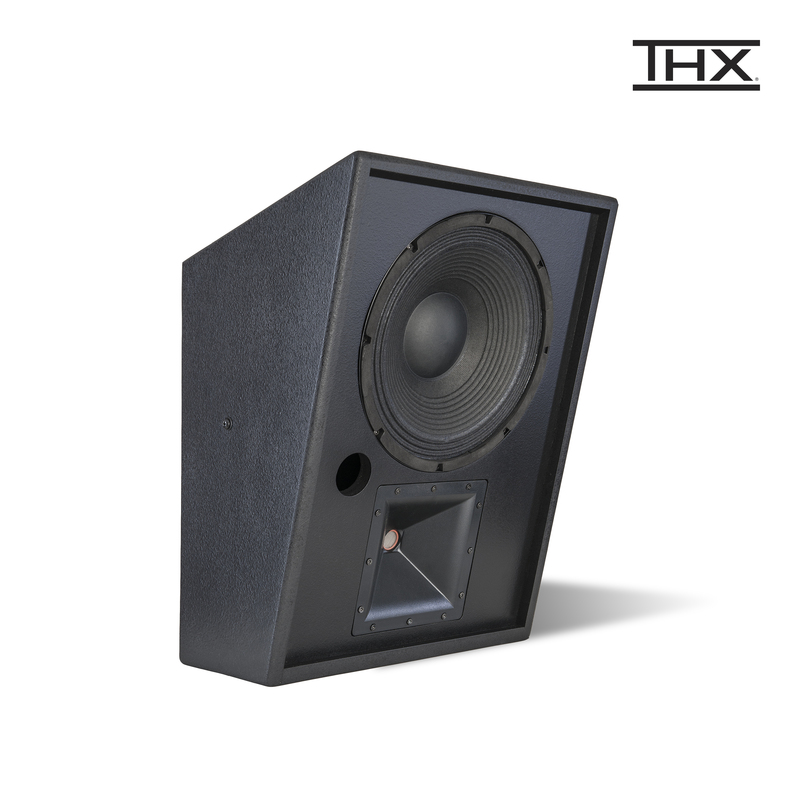 The KPT-1201-T2 is a THX®-certified cinema surround speaker system that delivers extended bass response controlled coverage and standard SMPTE/ISO 2696 X-curve de-emphasis from an enclosure designed not to appear bulky.